A new box set of Brian Eno‘s ‘Music For Installations’ will be released by UMC on May 4. It features the music that has accompanied Eno’s audio-visual installations in galleries and expos across the world, spanning the period 1985 to the present day. Much of it is previously unreleased and none has ever been pressed to vinyl before. Music For Installations comes in 6xCD or 9xLP formats, with a ‘super deluxe’ numbered 6xCD edition also available. Premiered at the Asif Khan-designed installation ‘We Are Energy’ in the UK Pavilion at Astana Expo 2017 in Kazakhstan. Premiered at an installation by Eno at Ritan Park in Beijing, China as part of the British Council’s ‘Sound in the City’ series, 2005. Premiered at an installation by Eno called ‘Pictures Of Venice’ at the Gallerie Cavallino, in Venice, Italy, 1985. Premiered at an installation by Eno called ‘Light Music’ at the Castello Svevo in Bari, Italy, 2017. Premiered at the inaugural exhibition of ‘77 Million Paintings’ at La Foret Museum Tokyo, Japan, 2006. Premiered at the Eno installation ‘Lightness in the Marble Palace’ at The State Russian Museum in St Petersburg, Russia, 1997. Premiered at an eponymous installation by the Italian sculptor Mimmo Paladino at The Undercroft of The Roundhouse in London, 1999. Premiered at an installation by Brian Eno at the Kiasma Museum of Contemporary Art in Helsinki, Finland, 1999. Compiled by Eno for sale exclusively at his installations, this was first made available while guest artistic director of the Brighton Festival, 2010. 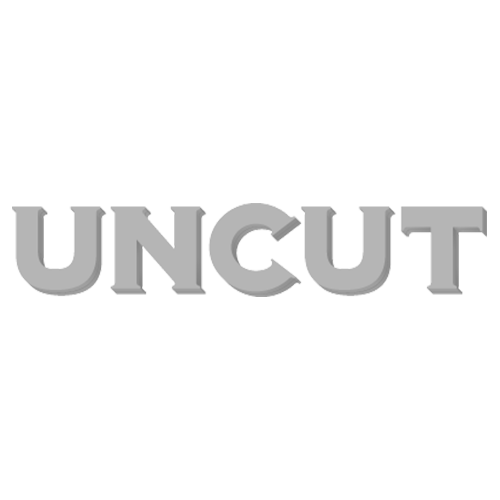 Like us on Facebook to keep up to date with news from Uncut. The April 2018 issue of Uncut is now on sale in the UK – with Joni Mitchell on the cover. Elsewhere in the issue, we pay tribute to Mark E Smith and there are new interviews with The Breeders, Josh T Pearson, Brett Anderson, The Decemberists, Chris Robinson and many more. We also look at the legacy of Rick Hall’s FAME Studios. Our free 15-track CD features 15 tracks of this month’s best new music, featuring Graham Coxon, Gwenno, Guided By Voices, Jonathan Wilson, David Byrne, Tracey Thorn, The Low Anthem and Mélissa Laveaux.